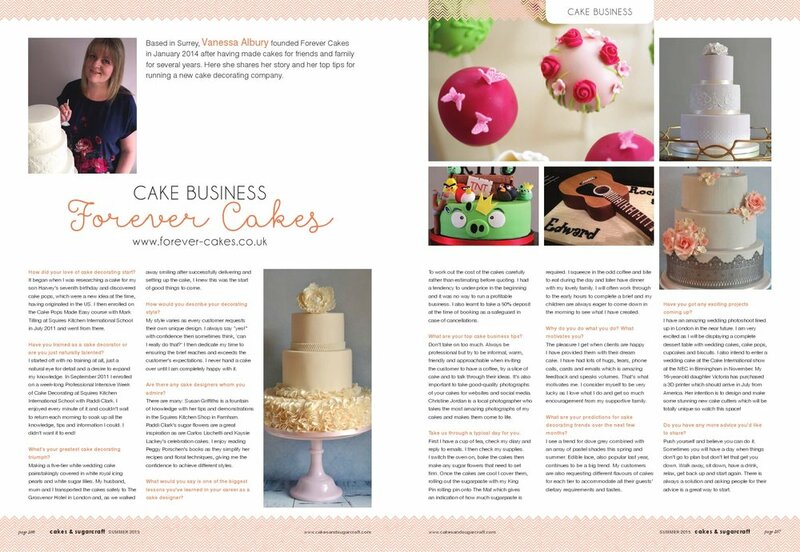 Forever Cakes began in 2014 and has become an established busy kitchen in the heart of Farnham. We provide wedding and celebration cakes throughout the UK. We specialise in bespoke cakes that are beautiful inside and out. We are passionate about providing a cake that will have your guests enjoying more than one slice! We set up and deliver your cake to your chosen venue. 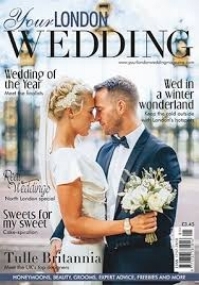 Our service includes advice and links to other suppliers within the wedding industry. On the 'Links' page, you can find details of our celebration cake site, Partypop Bakery. 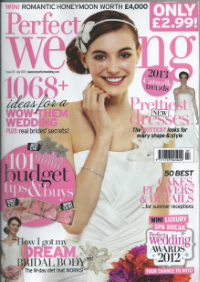 A selection of the magazines we have been featured in are shown below.